85 Will Manchester City's brilliance force a mass media re-think? 171 Christmas comes early for City’s rivals…or has it? 128 Pundits praise Pep…whatever next? 149 Will City set legal eagles on La Liga chief? 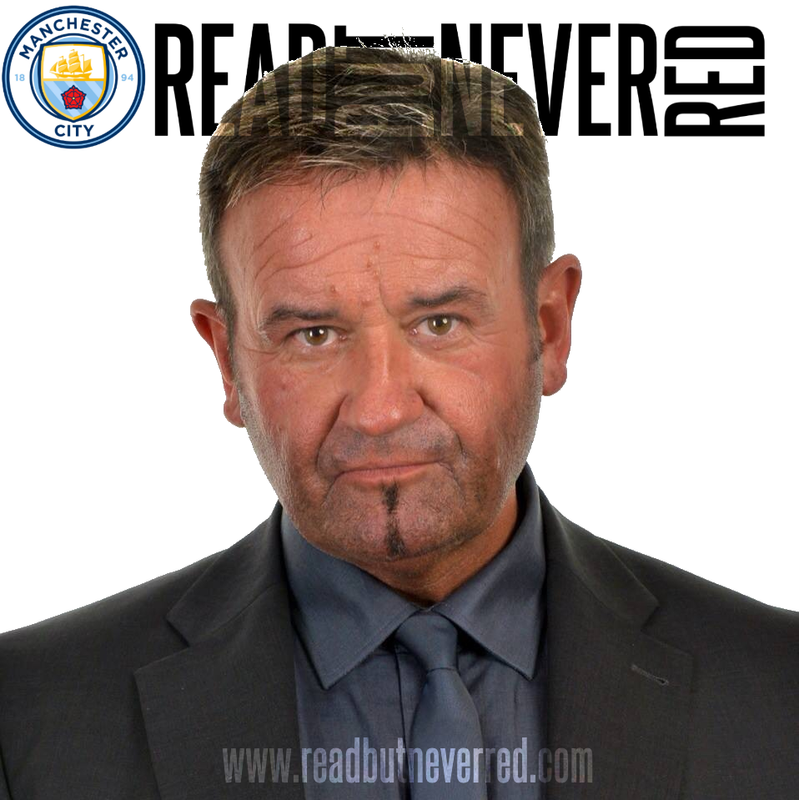 As an award winning news journalist and communications specialist it only took me four decades before I decided to marry my writing skills with my love for Manchester City Football Club. A season ticket holder for countless years, I am passionate about MCFC, but it doesn't do to view the world through entirely sky blue tinted glasses. Undeniably biased, but not blind to reality, I write it as I see it with what, in my book, passes as humour, albeit sometimes irreverent. I can only hope it's well received, but if not, then I'll have been read but never read again. It's all about opinions and these are mine on Manchester City FC and all who stand in its way.